The decision comes at a time when the ministry is clamping down on shell companies that are suspected of being conduits for illicit fund flows. 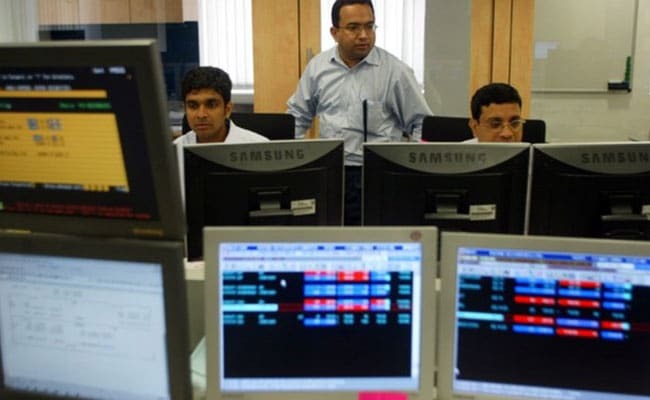 New Delhi: Unlisted public companies have to compulsorily issue new shares in demat form beginning October 2, the government said on Tuesday. This step has been taken for "further enhancing transparency, investor protection and governance in the corporate sector", the Corporate Affairs Ministry said in a release.